Hi MistyAnn. 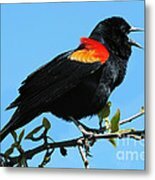 Thank you for featuring my image in the group Anything Wild. Hi Mariola. Thank you for featuring my image in the Wildlife group. 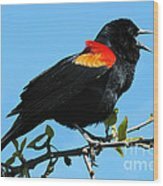 This red wing blackbird was communicating noisily with another blackbird in the area. 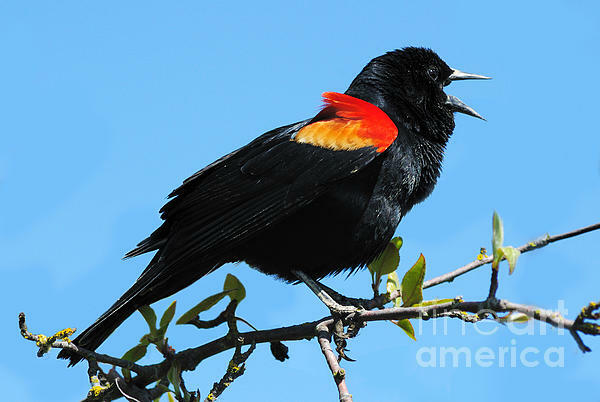 These blackbirds like to nest along ponds and can be seen in many parts of North America.